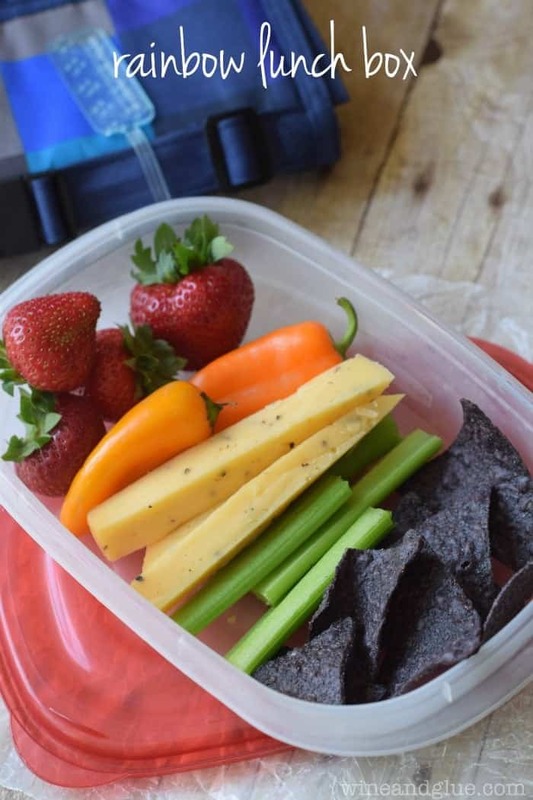 With school lunches upon us, and the need to send our kids to school with healthy lunch options that aren’t the same boring thing over and over, I’m so excited to be working with Arla Dofino to bring you Three Easy Cheesy Lunch Ideas! You guys. It’s back to school time. It’s like I blinked and the summer was over. Which is only partly because I was a zombie with a newborn through it. Can I confess something? Okay, I’m excited for my kiddo to go back to school, partly because then it’s one less kid that I have to keep track of during the day (keeping it real) and because he thrives in school . . . but oh sweet holy number two pencils there is a lot to keep track of with back to school time! Outside of school supplies, uniforms, papers to fill out and dates to keep track of . . . school lunches! I dread packing school lunches. Which is why I am so pumped to have partnered with Arla Dofino to bring you these three easy cheesy lunch ideas! I am seriously so much more creative when given a challenge, so when they asked me to come up with three ideas to share with you, these just jumped into my head. Arla Dofino is an amazing company that produces it’s cheese just up the block from me in Kaukauna, Wisconsin. They use very few ingredients in their cheeses and no added hormones. They also make their cheeses in environmentally friendly ways, combining traditional craftsmanship and world class technologies. Don’t you love it when food companies keep it simple?? 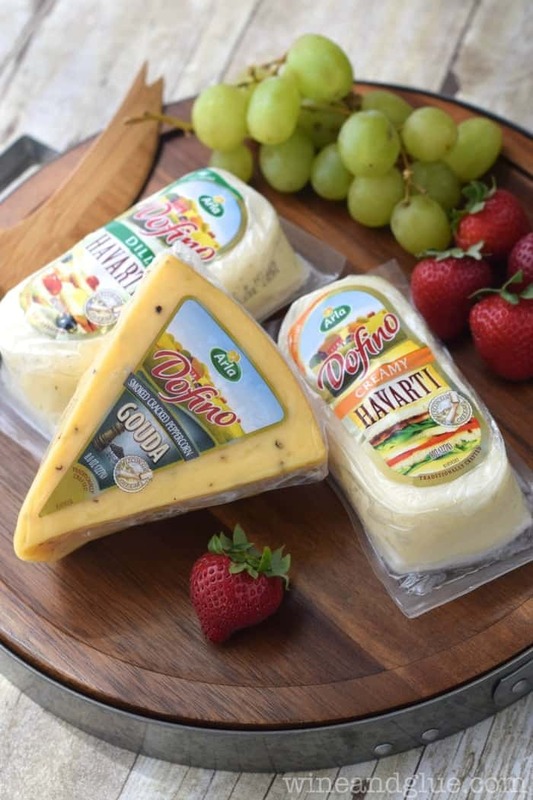 As a mom, I am always looking at our dairy products discriminately and wanting to pick the ones that have the most quality ingredients and no added hormones, and I love that Arla Dofino lives up to that standard, and then some. And besides that, can we just talk about how good this cheese is? This is the second batch of samples I’ve been lucky enough to cook with from Arla Dofino and it is delicious. They make five kinds of cheeses, Havarti, Gouda, Fontina, Edam and Muenster. 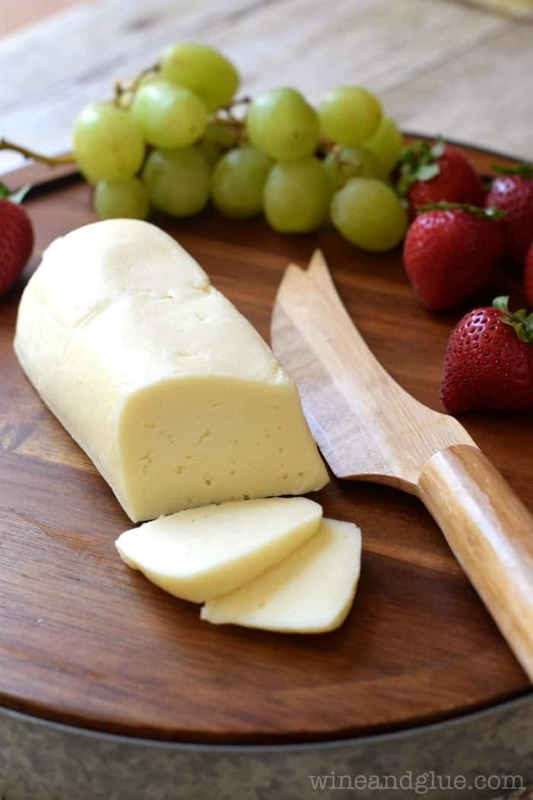 But then they take them up a notch, making amazing and creative flavors like their Smoked Cracked Peppercorn Gouda that when I put out at a family gathering was absolutely devoured. 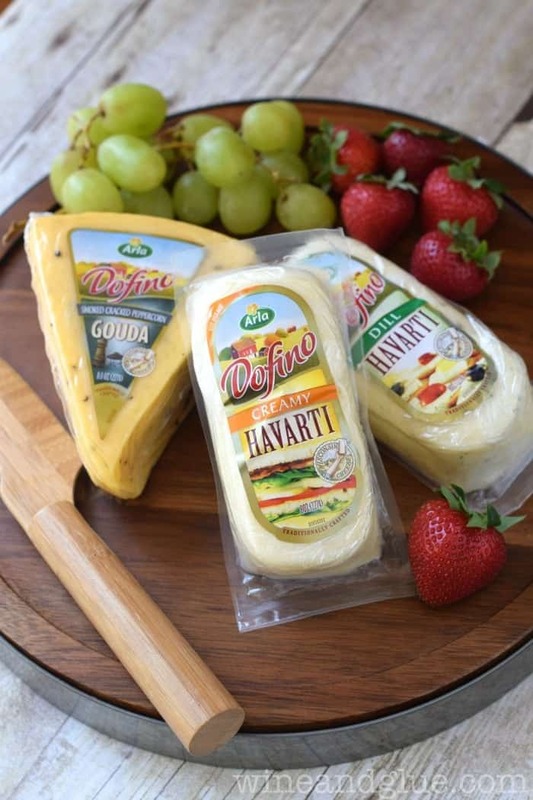 As delicious and perfect as the Arla Dofino Cheese is for snacking on and putting out for a family gathering, it works perfectly in lunches too! 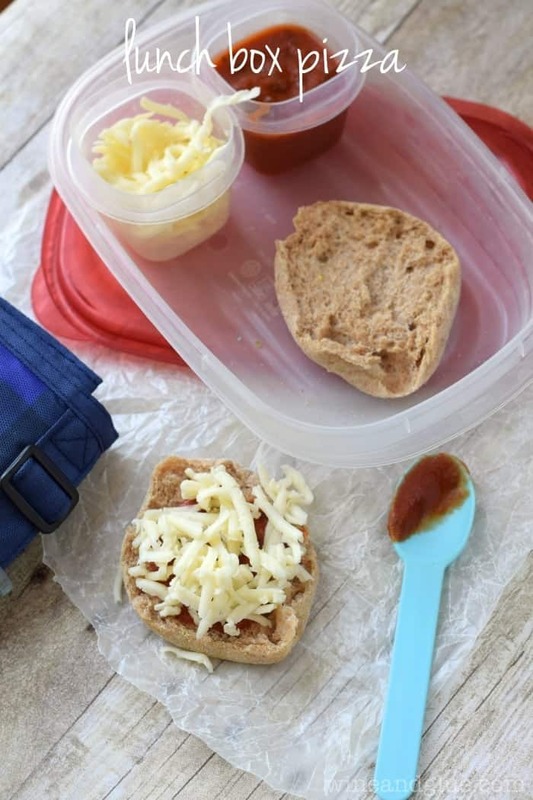 I made these three lunches with the idea that they would be taken by kiddos to school, but honestly, I think that they would be perfect for adults too! I should also note that these all have the Gavin seal of approval. He was standing by as I was taking pictures and was drooling over all three of them. This would also be delicious swapping the strawberries out for red peppers and the celery out for green apples. Gavin loves the store bought version of this, but I feel 100% better about this, especially with the high quality Arla Dofino Creamy Havarti that also happens to be a million times tastier. If I were taking this to lunch, I’d throw in some olives and chopped onions to make it a little more grown up. With most of these ingredients always sitting around in my fridge, this lunch comes together in minutes. 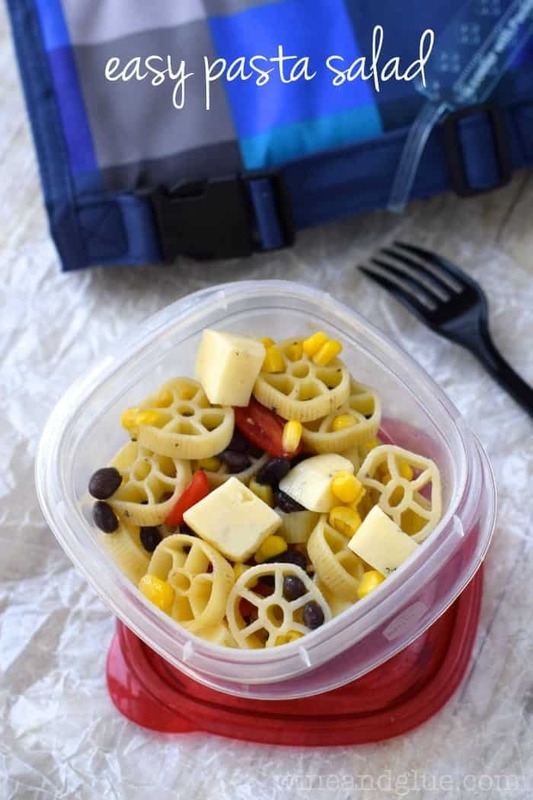 And the Arla Dofino Dill Havarti works perfectly in this pasta salad, giving it a great punch of flavor. Make sure you visit Arla Dofino and let me know which of their awesome flavors you want to try first. And be sure to connect with them on Twitter and Facebook!